We all know I'm not the world's greatest gardener. It's a skill I'm desperately trying to master. This year, Danger Girl decided she wanted to tackle the garden and like a good mom, I said "If you want to do it, you need to come up with a plan! Research and tell me what you want to do." True to form, Danger Girl knocked my socks off. She said "Mama, I want to buy roses. I have my own money." Mulch really is important to add around your garden. I should know. I didn't mulch last year and the weeds went NUTS. They grew around the flowers I had planted and it's taking forever to get rid of them. Scotts® Nature Scapes® is awesome for non Florida folks because it comes in various colors: Classic Black, Sierra Red, and Deep Forest Brown. They are natural forest products, which means they aren't wasted wood. It helps maintain moisture (super important in the summer), prevent weeds and basically make the landscape look better than just dirt. 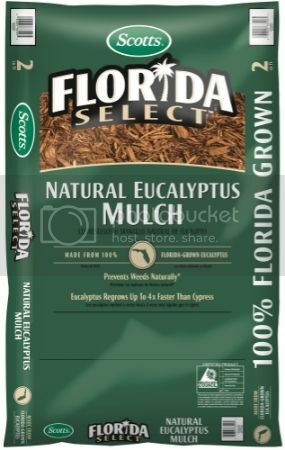 If you're in Florida, Scotts Florida Select Natural Eucalyptus Mulch is an amazing new option for your mulching needs. I didn't know you needed that much mulch to be effective! I had tried mulching my side yard and it wasn't working very well. Stingy me was trying to spread too thin. My dear neighbor Kat was helpful in picking out the plants. We had to remove several boxwoods to make room for the roses. The hydrangeas will move eventually, but that will wait until after the roses grow and fill in more. 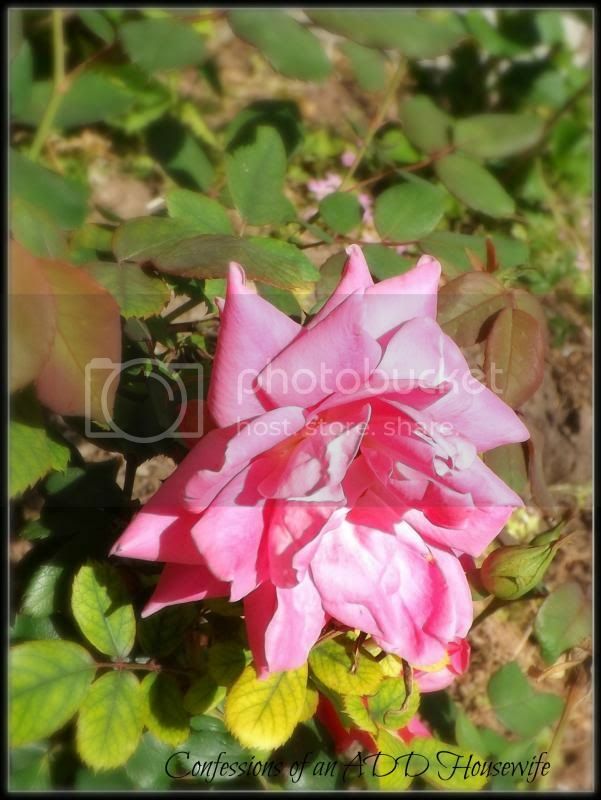 In addition to the roses at the front of the house. 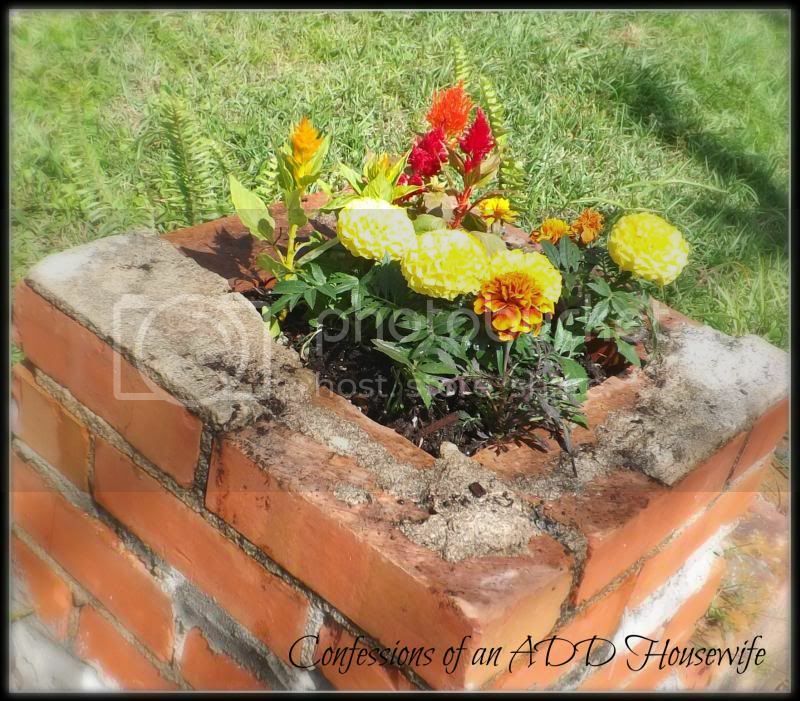 we added marigolds to the brick planters at the end of the front walk. I didn't just leave the flowers out in the yard. 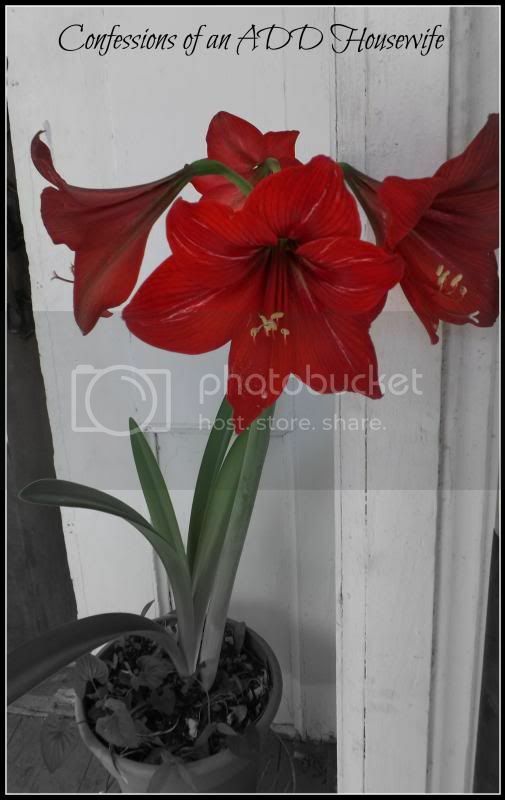 Kat was kind enough to give me an amaryllis. I am planning on planting the bulb later so they can spread in my side yard. The are just so beautiful! Are you trying to turn your black thumb in to a green thumb this year? Or are you still too afraid?